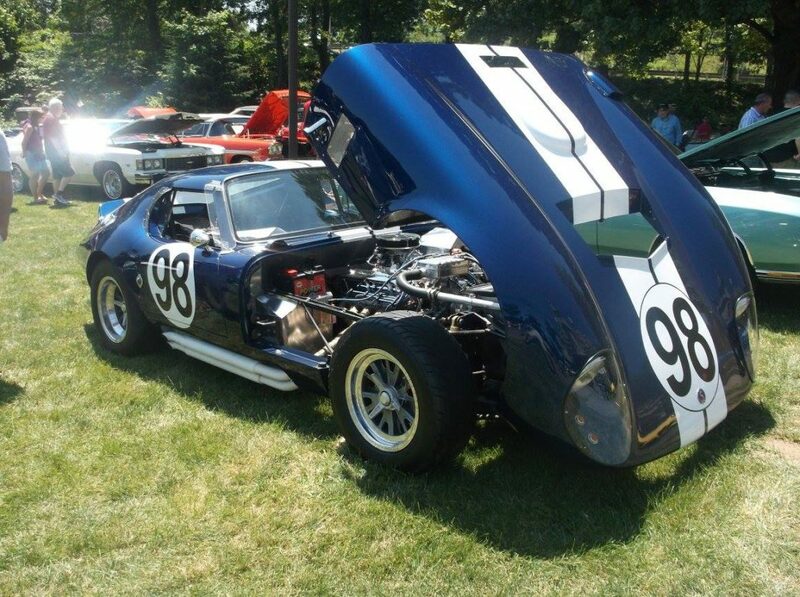 Norwalk, Conn. – Mark Schlegel is often seen at area car shows where he proudly displays his distinctive royal blue ’65 FFR Shelby Daytona Coupe. The sleek sports racer has won numerous awards including Favorite Track Car at last year’s NEAM Father’s Day Car Show, and is always surrounded by admiring spectators. Mark Schlegel was diagnosed in April of 2015 with pancreatic cancer and is currently under the care of Dr. Richard Frank, MD at the Norwalk Hospital’s Whittingham Cancer Center. Recently Mark and a group of his friends formed a 501(c)(3) organization called “Rallye For Pancreatic Cancer” which is raising funds for Dr. Frank’s Pancreatic Cancer Research Study. The purpose of the study is the development of a blood test for early detection of pancreatic cancer and 100% of all the donations to the nonprofit organization will go directly to this research study. On Sunday April 23, 2017, Mark’s group will host a car rally and show event in Norwalk. The event will run from 9:00am until 3:00pm. It will kick off with a “Rallye” of Classic Cars starting at Veteran’s Park running through Norwalk and culminating at Calf Pasture Beach where the cars will be on display for the general public to view. In the event of inclement weather on April 23rd, the event will be postponed to May 7, 2017. The Rallye for Pancreatic Cancer organization’s mission and the importance of this fund raiser is to bring awareness and to help fund an early detection blood test screening to diagnose pancreatic cancer. • Pancreatic Cancer is the only cancer where there is no early screening for detection. • Diagnosis is usually made at Stage 3 or stage 4. • It is the least funded of all cancers. • Connecticut currently ranks first in pancreatic cancer incidence in the U.S.
Be a participant or a spectator for the first annual Rallye for Pancreatic Cancer. Come see a collection of unique automobiles. This will be a very exciting new car show to kick off the 2017 season. Rallye for Pancreatic Cancer was created to bring awareness for one of the deadliest cancers having no early detection and diagnosis. Proceeds will support a landmark, three-year pancreatic cancer research study at WCHN being led by Richard C. Frank, MD, a hematologist/oncologist and the Director of Clinical Cancer Research at Norwalk Hospital’s Whittingham Cancer Center and the WCHN Biomedical Research Institute in Danbury. 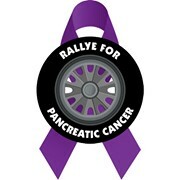 All donations can be made to Rallye For Pancreatic Cancer, Inc.
a 501(c)(3) non-profit organization. 100% of all proceeds go to the Research Study.